In October 2017, the telescope, dome, and camera were all upgraded funded by NASA Near Earth Object Observation (NEOO) grant. The SMARTS 1m is now the largest full-time Near-Earth asteroid telescope in the southern hemisphere. The upgraded telescope is fully robotic and used through the University of North Carolina’s SKYNET system and controlled by the Astronomical Research Institute. The telescope’s upgrades allow recovery of asteroids as faint as V24.0 magnitude. From July 2005 through September 2017, the 1.0-m was equipped with the dedicated STA 4064x4064 CCD known as Y4KCam. Y4KCam was a 4Kx4K optical CCD optimized for wide-field broad-band imaging. It has a 12-position filter wheel and uses a corrector lens (doubling as the dewar window) that provides a nearly undistorted 20x20-arcminute field of view for UBVRI imaging. The CCD has excellent blue sensitivity, especially at U-band. In October 2017, the Y4KCam was removed and replaced by a Finger Lakes Instrument Proline 15um 2Kx2K detector providing a 10x10 arc-minute field of view. The new camera has full ASCOM capabilities which allow both custom scripts and professional camera software to be used. The TCS system was upgraded to use the Sidereal Technology telescope control system. 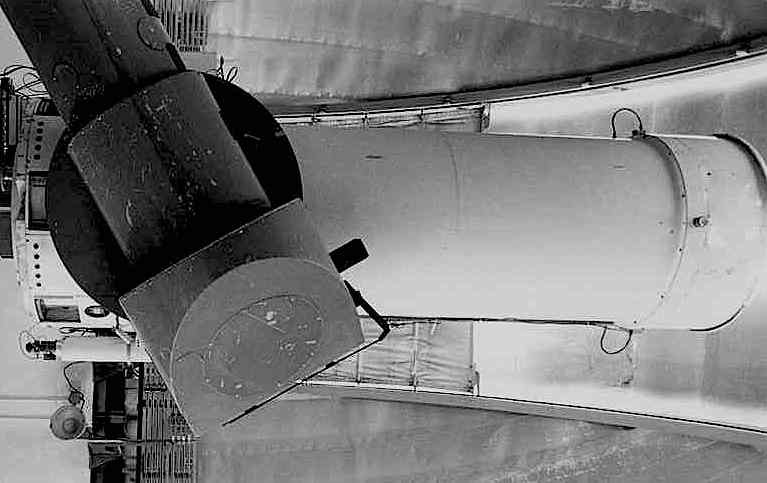 High-resolution encoders were added to the existing telescope motors and when combined with the Sidereal Technology allows for less than two arc-second pointing error across the entire sky. Currently, there is no telescope time available for sale. However, short, urgent follow-up observations are possible if approved. IRAF scripts for basic CCD processing and automated photometry for data taken with Y4kCam are provided courtesy of Phil Massey (Lowell). They may be adapted to suit particular science needs of different PIs who use this instrument.